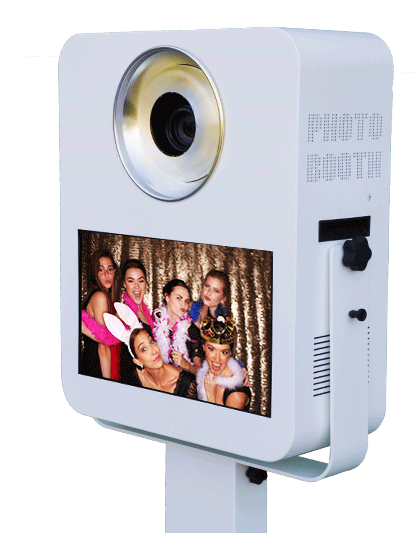 Professional Photo Booths, Amazing Photos, Crazy Props, Social Sharing, Digital Downloads, Unlimited Prints, Friendly Attendants and More! and all types of Events! Start your Snap Me Crazy Experience Today! Call (or Text) 405-343-7468 to Discuss a Rental. 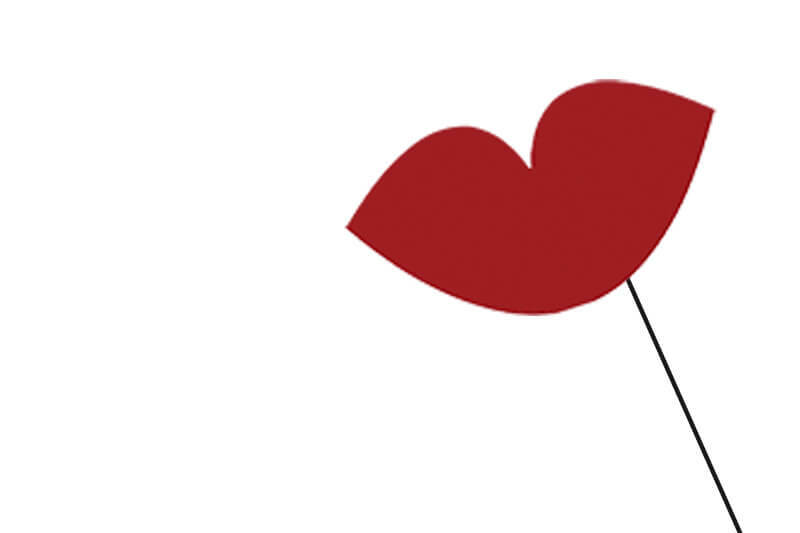 Get your Event on our Calendar! 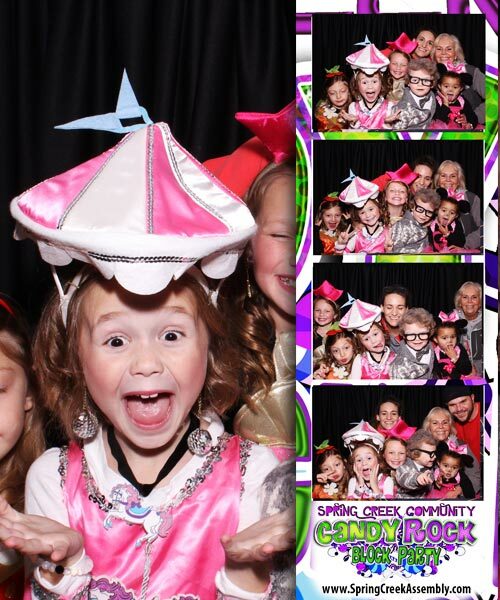 Check out our Party Snap Package! Pose, Smile and Let’s Party! Perfect for Birthdays, School, Church Events! 321..Smile ! Lets get the Party Started! Snap Me Crazy was the easiest people to work with and are excellent in customer service! They really work to make the experience best for whatever your occasion is! We have used them twice for our 7th grade festival, and I do not think this relationship will be ending any time soon! 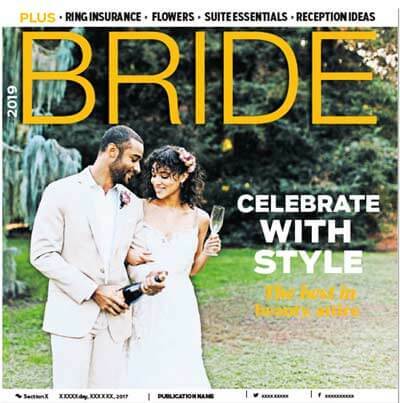 Affordable Packages for Weddings, Parties and all other Type of Events! 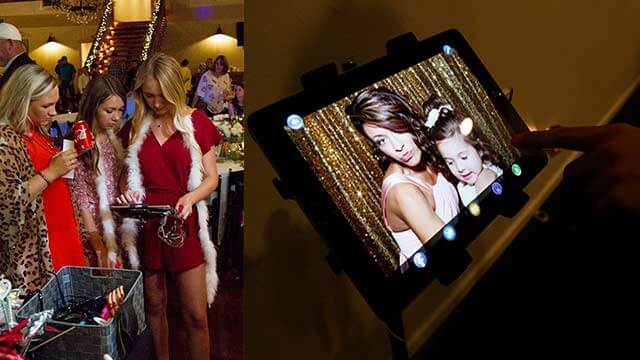 We make your event fun and exciting with State-of-the-Art technology! 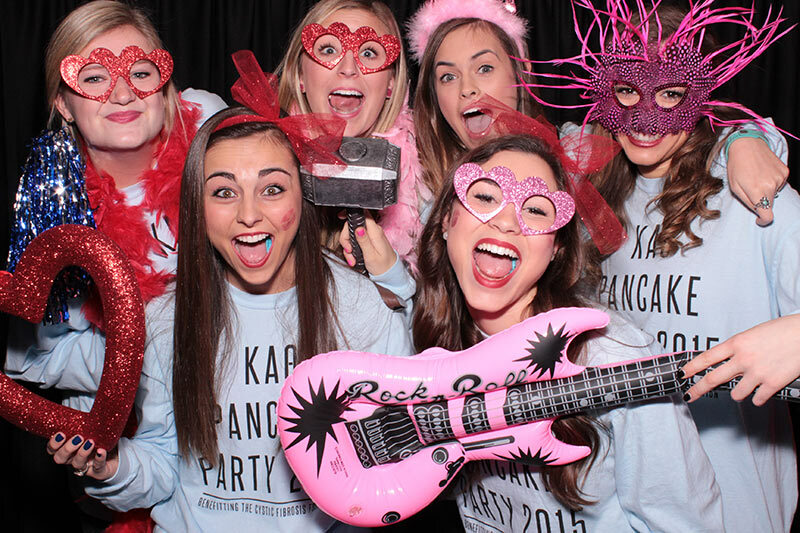 Check out our high quality, fun pictures snapped directly from the booth! 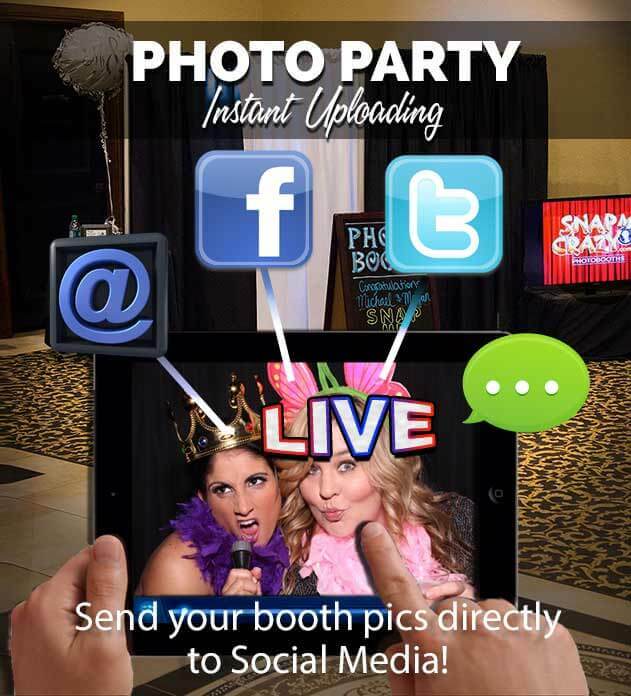 Begin Reserving your booth and get Ready for A Snap Me Crazy Experience! 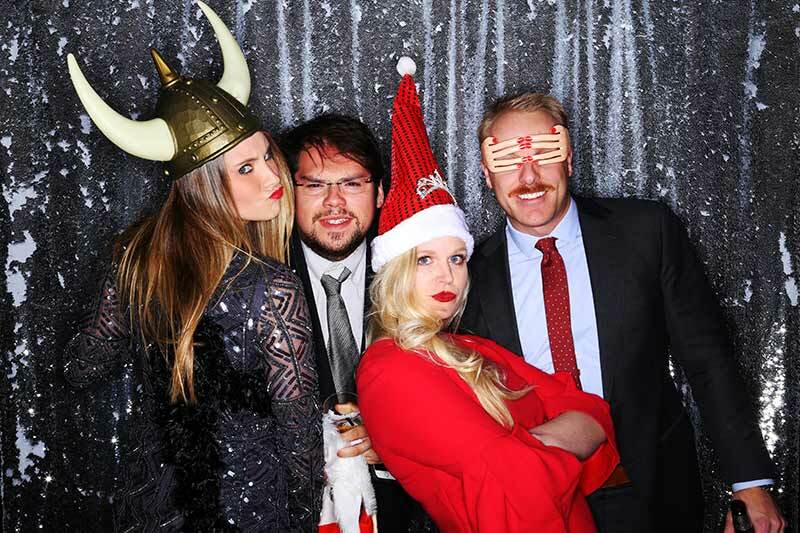 Actual Photos by Snap Me Crazy Photo Booths. Let's bet the Party Started!Got a Quick Question? Contact Us Here! Our elegant, beautiful Open-Air Booth is a wedding exclusive!. It is equipped with a professional camera, pro-lighting, and a high-quality printer to make you look great! The open-air concept encourages your guests to get in on the action when seeing others excited about having their pictures taken! You can fit a lot of people in one shot and the picture quality is amazing! 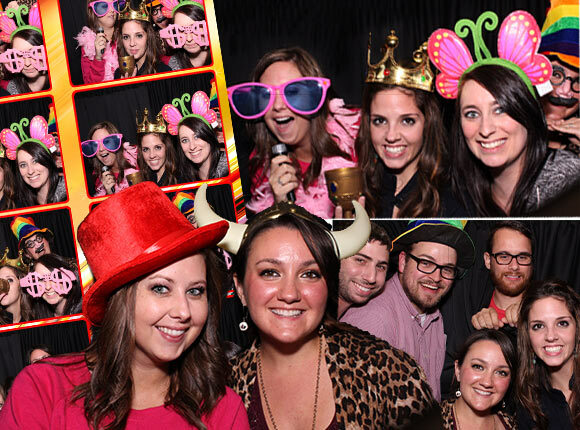 Over the years, our enclosed booth has been a party favorite! It is equipped with a professional camera, pro-lighting, and a hight quality printer. The enclosed curtain style reminiscent of the classic style booth that offered privacy while getting your picture taken in the booth. 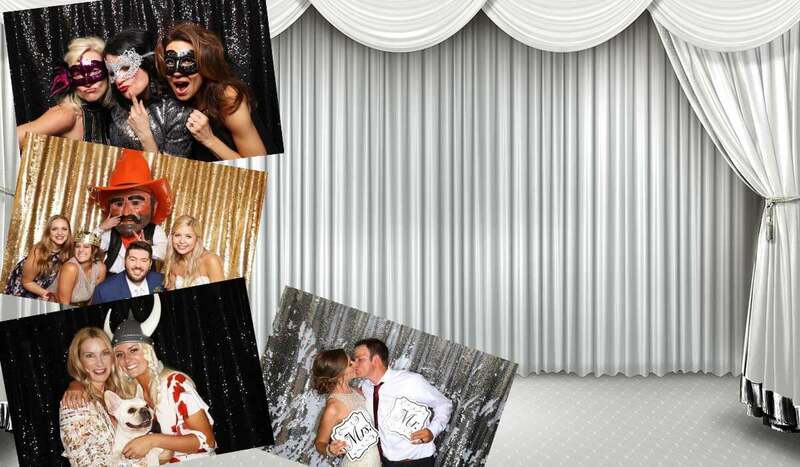 This booth is a lot of fun and creates a lot of laughter, some kissing but always amazing photo strips! 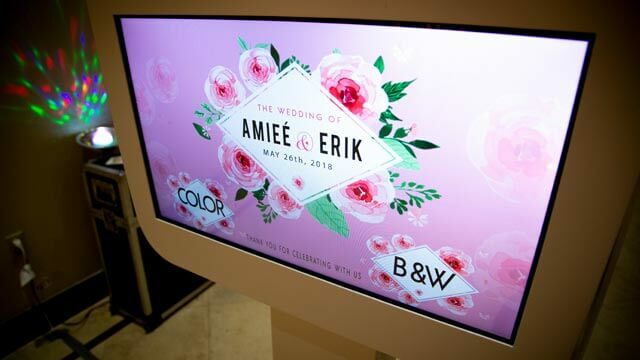 Our interactive touch screen monitor prominently displays your logo artwork on a custom welcome screen that matches your theme, colors and feel of your event or wedding! 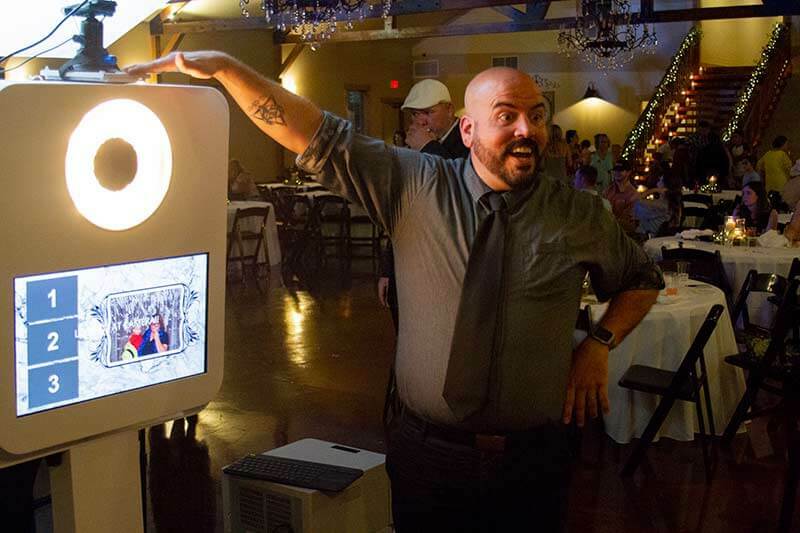 You and your guest will grab a prop, strike-a-pose, and it’s smile time, then watch a countdown and 3-2-1, Snap! Our software captures the moment! 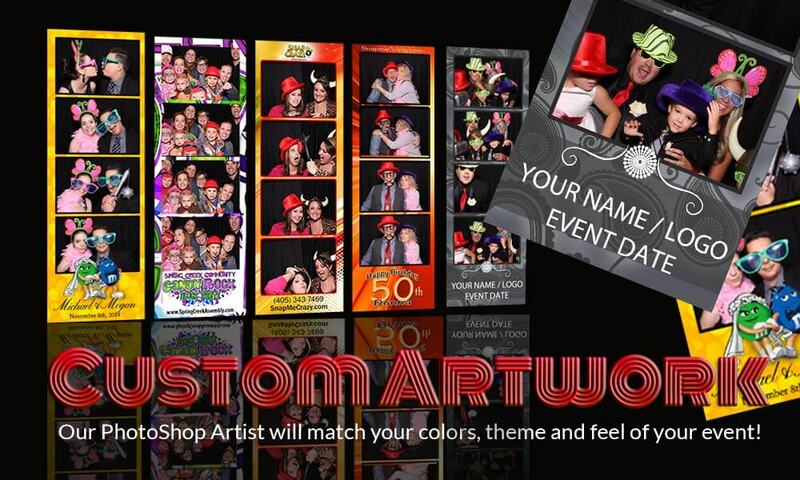 Just one more cool way we make your event fun and memorable! 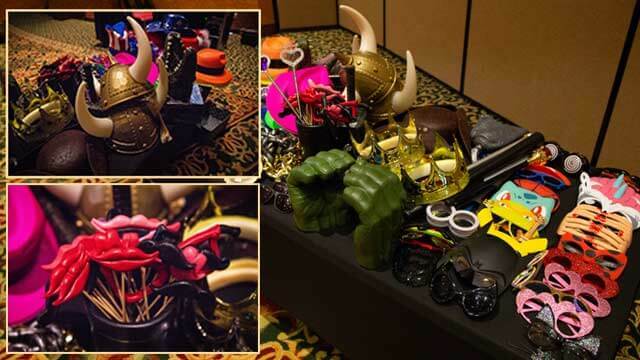 We are constantly switching out the props to make your event more memorable! 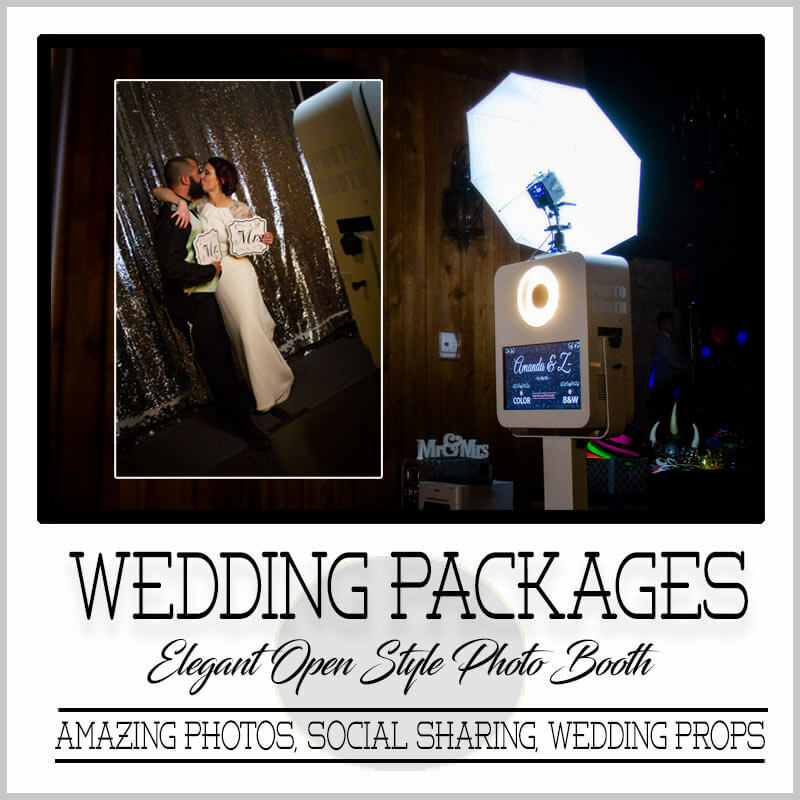 Over 100+ crazy props and signs for you to take awesome crazy memorable shots! 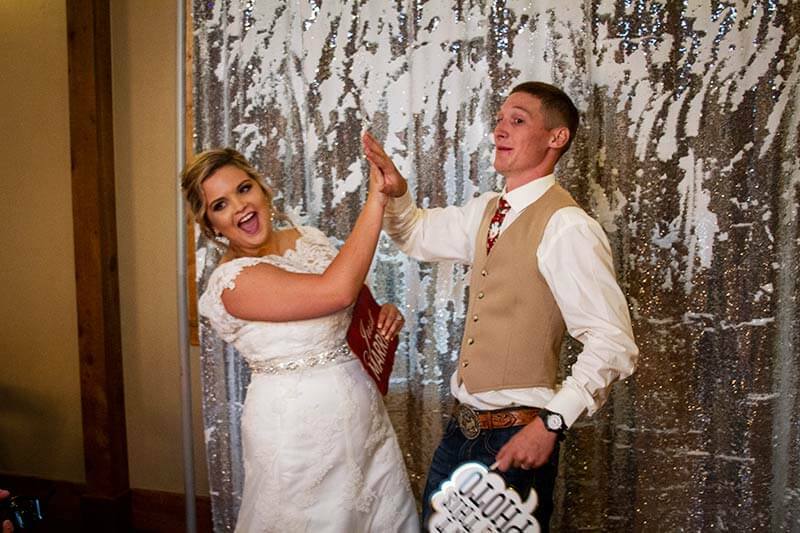 We print your guests two high-quality 2 by 6inch photo strips every photo session. 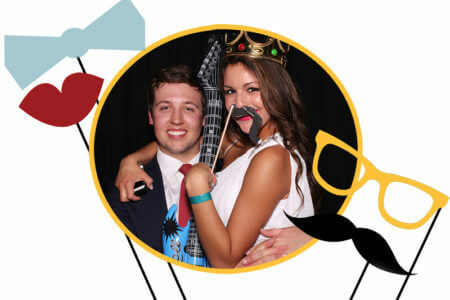 Our “Unlimited Prints” option allows everyone in the photobooth to get a copy of the photo strip! 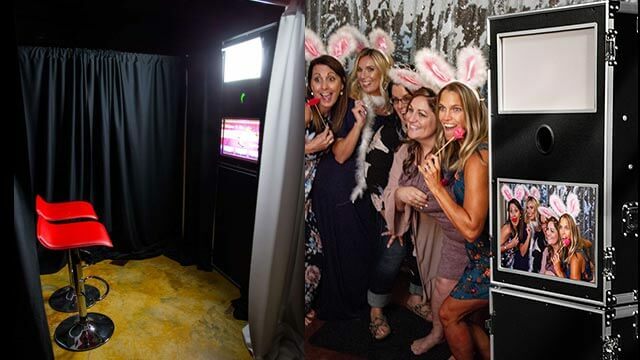 This cool feature is included in all of our Wedding Packages and can be easily added on during the booking process as an option to our party packages! We highly recommend adding this cool feature as it does enhance the overall fun! 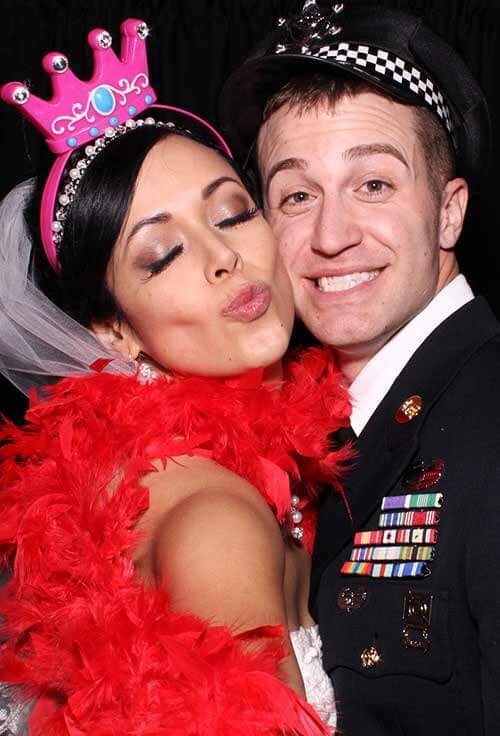 We want you to enjoy your photos snapped in our booth, so all your photos are uploaded to your own wedding or party online photo gallery following your event! Just share your personal online photo gallery link with family and friends and they too can view, share, print their own photos for up to one full year! 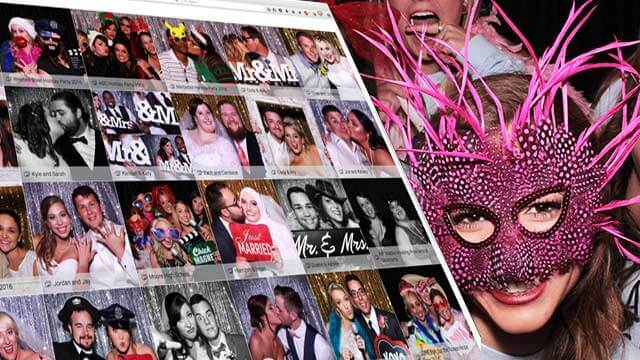 Our on-staff Photoshop Artist will match the colors, theme, and feel of your wedding that will be printed on every photo strip. 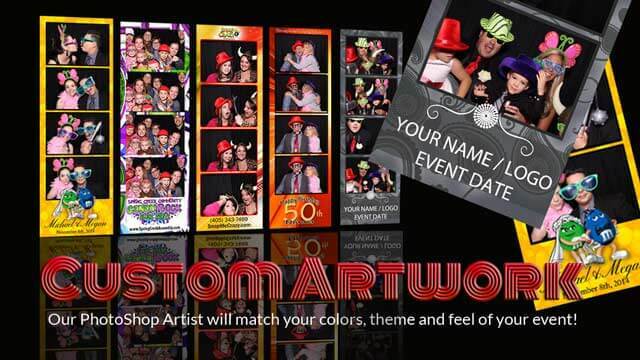 This custom artwork makes your strip unique and a special memorable keepsake for your guests to take home with them. Every rental includes 2 friendly on-site pros at every event. 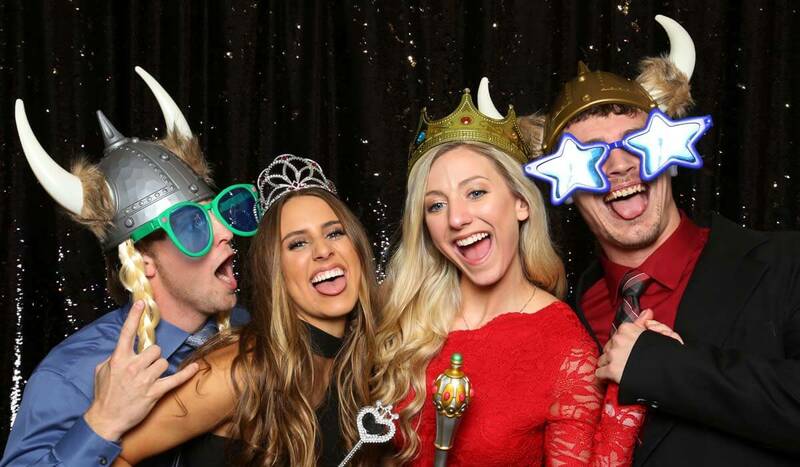 Whether it’s getting you “Propped” up or working the scrapbook station or laughing with the guests, our goal is to make sure you have a 5-star unforgettable experience and leave with the best possible picture we can capture! Our main goal is for you and your guests to have an unforgettable experience! We show up early at events at no charge to you! 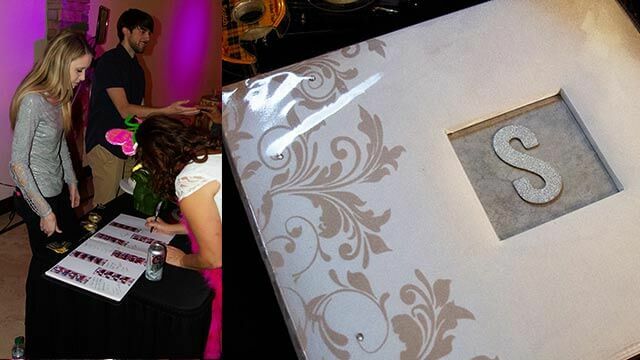 All of our wedding clients get a lovely scrapbook included in their wedding rental packages! 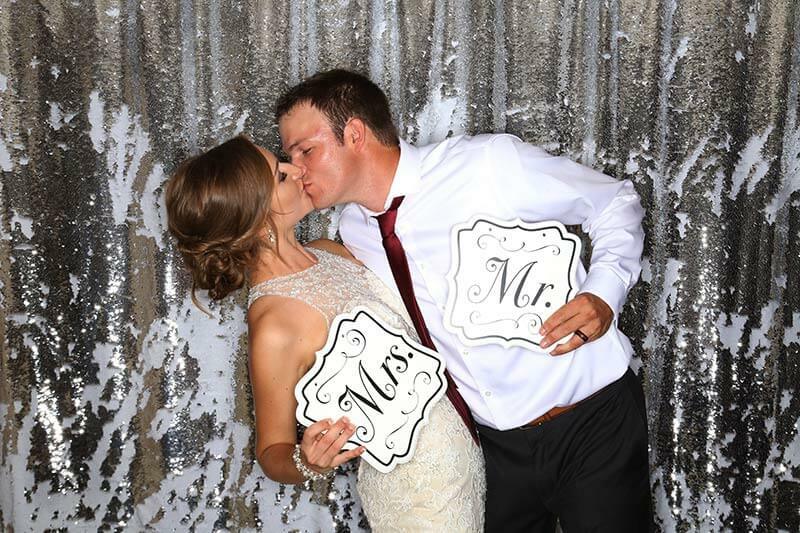 A copy of every booth photo session will be added to your scrapbook as a designated attendant will encourage your guests to sign their name and congratulatory note along side every photo strip..
A wonderful and priceless keepsake of your special day! 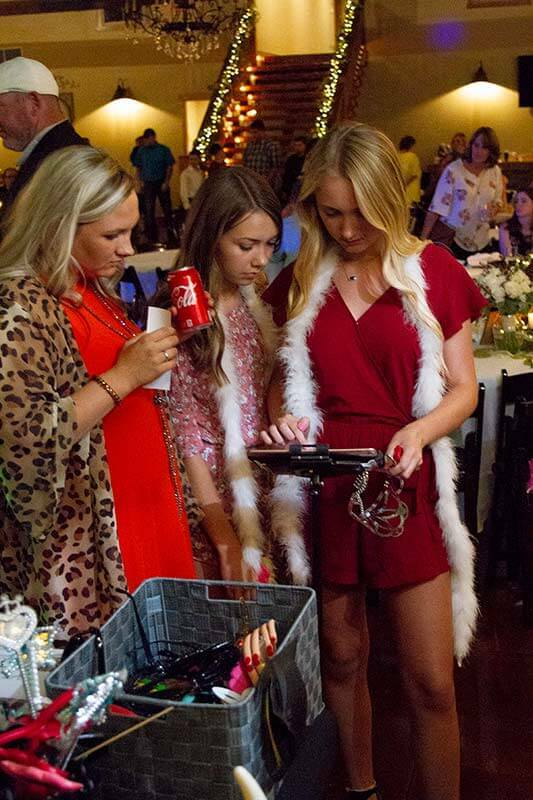 Your guests can upload their booth photos to their phones or email and onto their favorite social media platform, all from our social media kiosk. 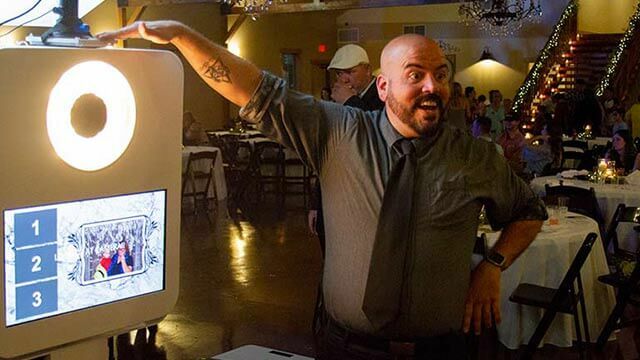 This is a fun, and great way to broadcast your event or wedding as it is “LIVE” and plaster it all over social media. This option is included in our wedding packages but can be easily added as an option for party packages during the online booking process. This revolutionary feature is great for corporate marketers wanting to get more exposure at an event, trade show, product or business launch. These guys were amazing! People were so nice and they brought the coolest props. 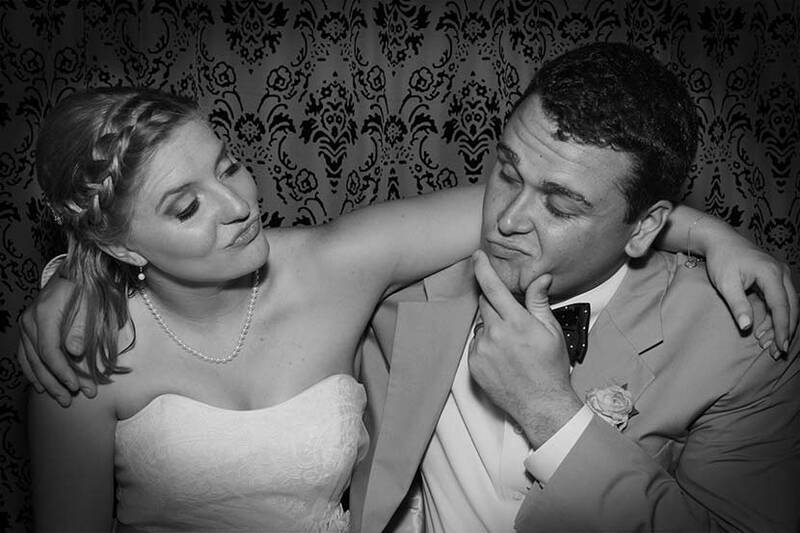 Everyone had a blast at our wedding and we had the best time looking through and sharing all the photos afterwards. We highly recommend!! Awesome! 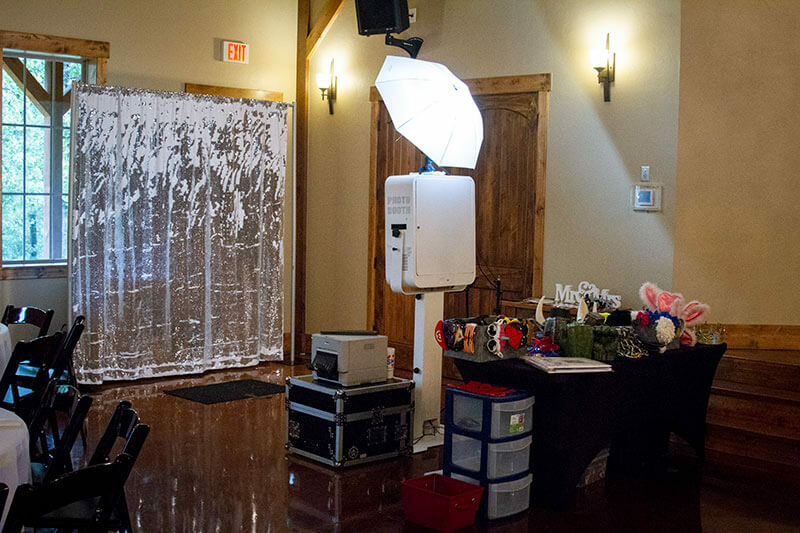 Open air photo booth set up before a wedding reception. 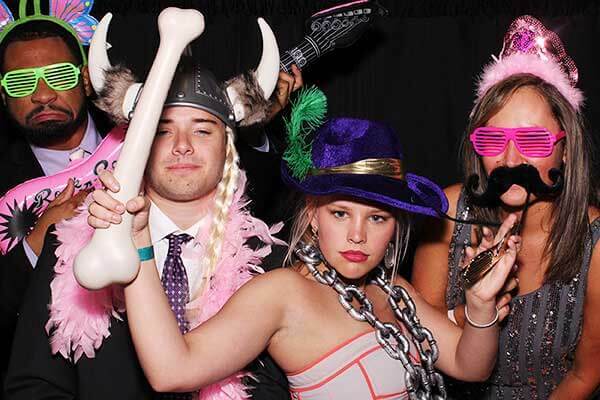 Why rent Snap Me Crazy for your next Event? 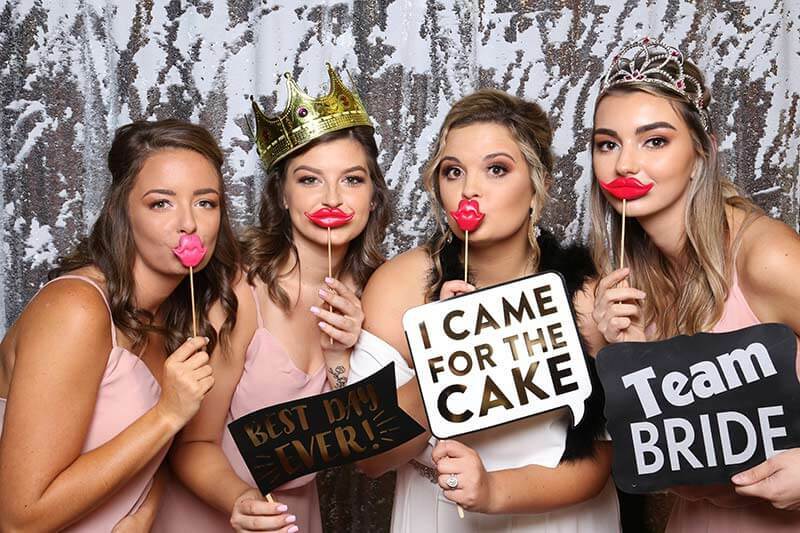 Our Snap Me Crazy Photo Booth is perfect for all types of events. 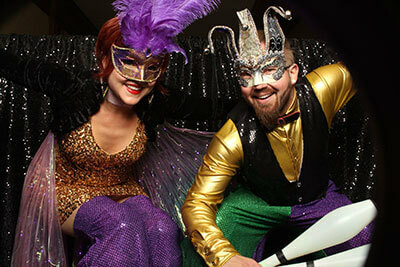 We realize the importance of creating a fun, interactive and memorable experience for you and your guests. That is why we strive to be the best in Oklahoma booth entertainment. Our technology is state-of-the-art, with fully enclosed or open-air style booth that uses a high-resolution DSLR camera, touch screen monitor, and professional printer producing lab quality 2 by 6-inch and 4 by 6-inch photo strips in just seconds. Our professional attendants are very friendly and helpful. You will have at least one trained photographer at your event to help run the booth operation! 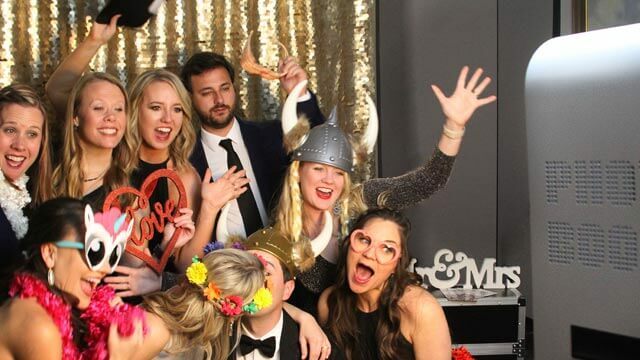 So, if you have been looking around for a photobooth, we think you found the best! 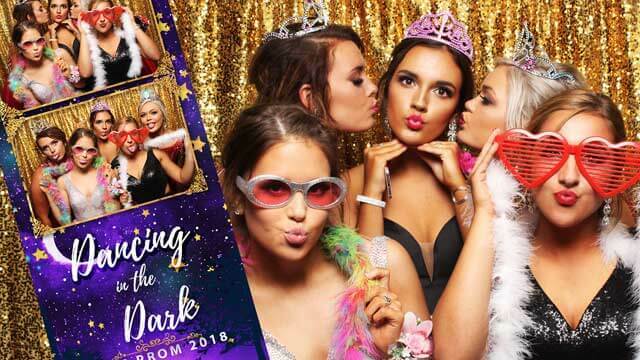 You as the host can be assured your guests will strike-a-pose, smile and have the most awesome experience and go home with top quality photo strips to remember your special occasion. We would LOVE to provide you a rental for your event in Oklahoma City, Edmond, and the surrounding area. 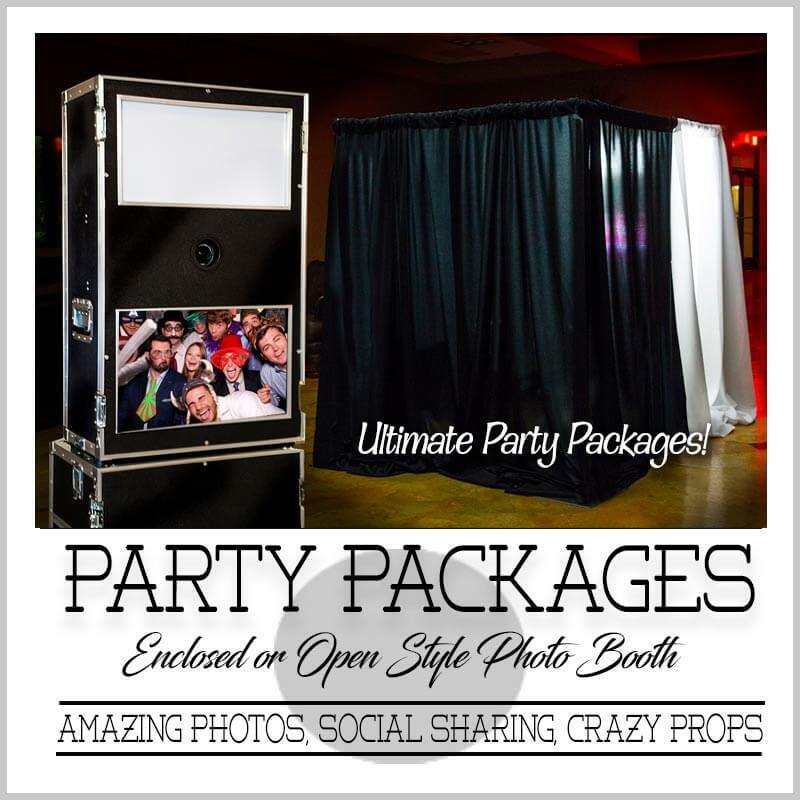 We are confident you will not find any other booth company with all the features we include at our pricing!! Reserve your Booth Rental Now! 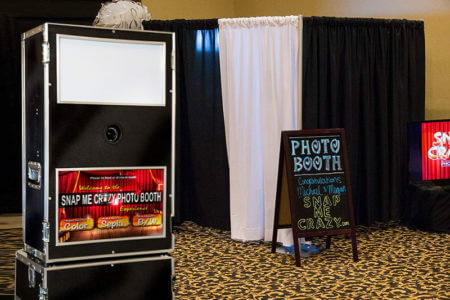 Snap me Crazy is Oklahoma’s best booth rental. 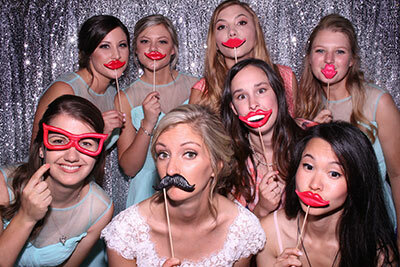 We offer great affordable packages for wedding rentals or any other type of party. 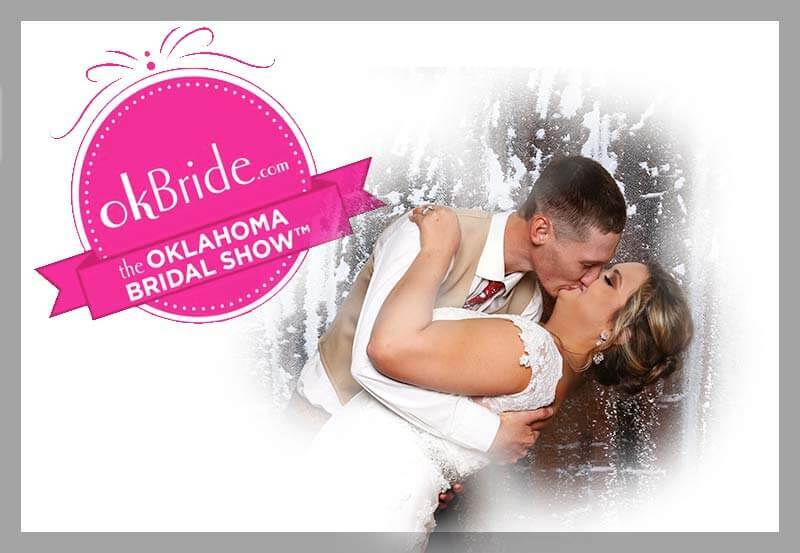 We have the highest quality photos, great customer service, and great package deals for weddings, parties, proms, school and church events, Bar-mitzvahs, sweet 16 birthday parites, class reunions, trade shows, corporate and charity events, and festivals in Oklahoma. Serving Oklahoma City, Edmond, Norman, Yukon, El Reno, Midwest City, Del City, Shawnee, Blanchard, Chickasha, Tuttle, Piedmont, Guthrie, Deer Creek, Kingfisher, Putnam City, Moore, Shawnee, Stroud, Stillwater, Choctaw, Mustang, Perkins, Meno, Ardmore, Medicine Park, Duncan, Granfield, Altus, Purcell, Chandler, and many other OKC, Tulsa, Lawton and many other Oklahoma Metro towns and cities! So check us out and use us for your wedding venue or any other type of party. 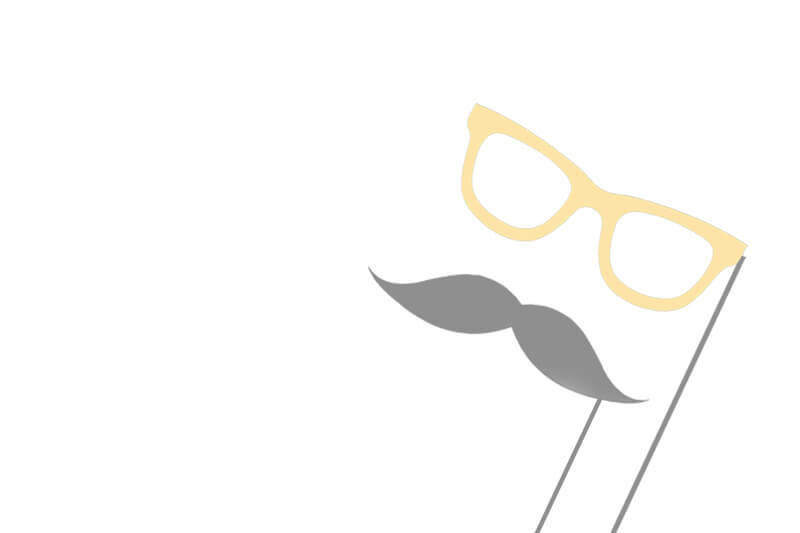 So give us a call today and get ready to put on your props, strike a pose, then it’s smiletime! We capture the moments that last a lifetime!